Media speculation is mounting that Daniel Craig may be ending his tenure as James Bond, but long-time followers of the franchise understand it may be a bit more complicated. According to a report in the Daily Mail, Craig has turned down a new contract offered by MGM that would see him earn £68m over two new films. Bond 25 and Bond 26 would be his fifth and sixth outing as 007. Endorsements, profit shares, and a role for him working as a co-producer added up to the almost-$100m pay day for two more films. The BBC contradicted the tabloid claims by vetting the story with their own Bond sources which stated that "no decision is likely to be made for a while" by Craig on whether or not to continue. Craig's contract has been somewhat of a moving target. He originally signed for three films but after the critical and box-office success of 'Casino Royale,' the studio upgraded his pay in 2007 and added a fourth movie (which would become 'SPECTRE') with an option for a fifth. The five film contract was confirmed again in 2012. 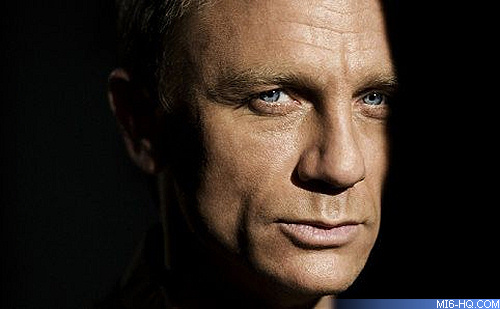 Although Craig's contract has one more film yet to run, Bond actors have been released early from their commitments. Both Sean Connery and Timothy Dalton left the role a film early for completely different reasons. During the release of 'SPECTRE' last year, MI6 Confidential magazine interviewed Daniel Craig and asked what might draw him back to doing another film, as so much of the character has been explored now, and has he come to the end of an arc? "I don't know. Not because I'm being 'I don't want to do it' but I just cannot make a decision about it," Craig explained. "The last thing I want to do [right now] is go into a room with a bunch of people and start talking about what we are going to do in the next movie. I don't have the energy." "But I thought that after 'Skyfall', quite frankly. We really thought after 'Skyfall', after the success of it, 'What do we do now?' But we did it. You just kind of got on with it. That was the challenge, and so I suppose if we did do another one... I'd like to give it enough breathing space, you give everyone enough rest, everybody a bit of time to rethink." 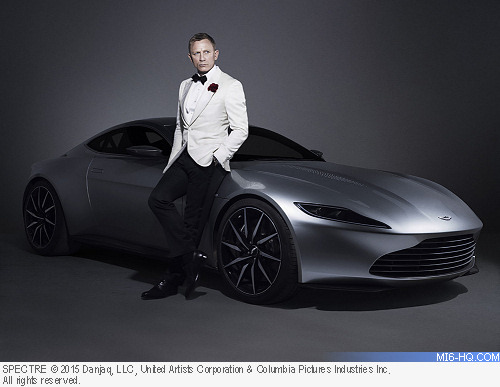 Production on Bond 25 is at least a year off, as MI6 understands that a new film is not planned for release until 2018.